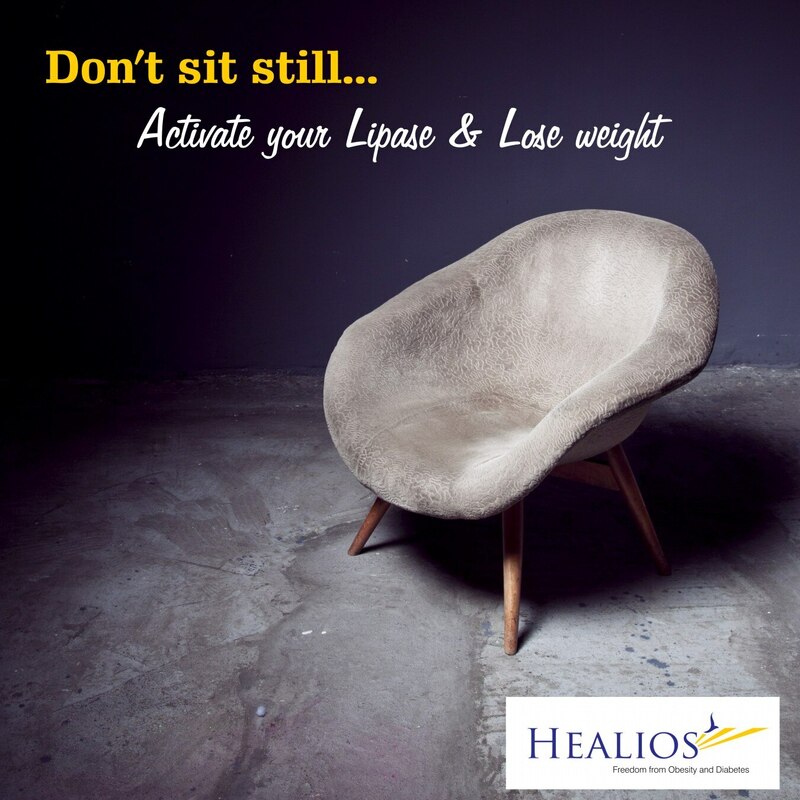 Don’t sit still, activate your Lipase and lose weight Lipase is a fat burning enzyme produced in your body. When inactive, the body stops producing this enzyme. Marc Hamilton, an associate professor of biomedical sciences said “The enzymes in blood vessels of muscles responsible for ‘fat burning’ are shut off within hours of not standing. 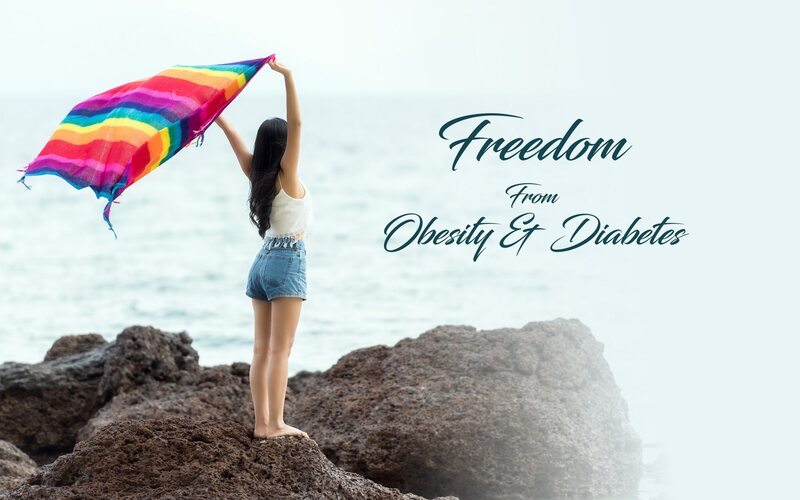 Standing and moving lightly will re-engage the enzymes” A scientific discovery published in the Journal of the American Chemical Society could really help people struggling with obesity and serious related health problems like heart problems and diabetes. It also says” Stand and stretch every hour, and you’ll boost your metabolism by about 13%” Researchers at the Mayo Clinic found that constant fidgeters burn hundreds more calories a day than those who stay still. So, keep fidgeting and increase your metabolism.